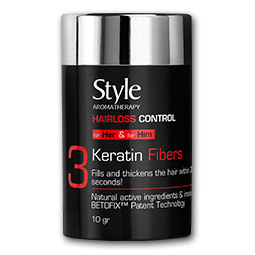 Enriched with high concentration of active plant extracts, stimulates the renewal of the hair ﬁbers, for a healthy-looking hair! 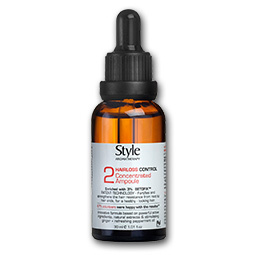 The Ampoule holds a powerful secret, BETOFIX™ activates the scalp function by rejuvenating the cell. 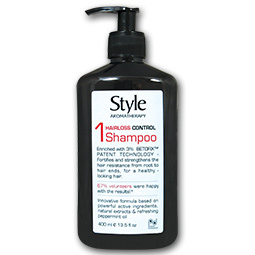 It nourishes the scalp and keep scalp healthy.